Here you will find Canadian and U.S. sales figures for the Acura MDX. 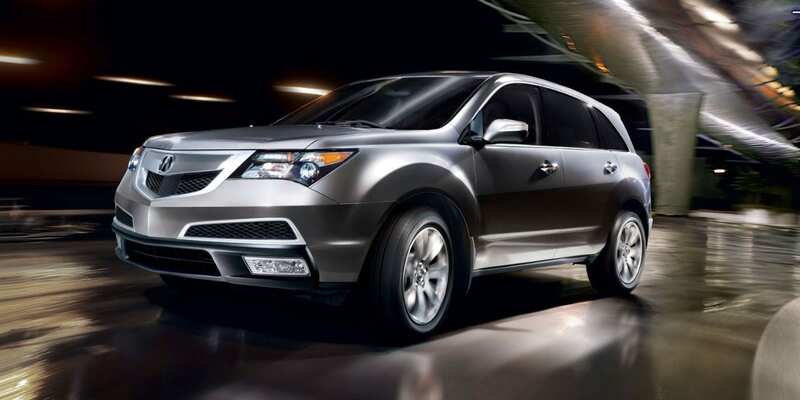 The Acura MDX is a mid-size three-row luxury crossover and has been around since 2000. The MDX was the first crossover SUV to have third-row seating. Each month we compile Acura MDX model sales data and reports for the major North American markets and analyze it. We look at annual sales figures, cars sold each month and add expert analysis so you can see how Acura MDX model is performing in terms of sales success. 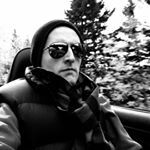 If you want more data, we also compile sales data and figures for the entire Acura brand as well as other specific models like Acura ILX Sales Figures, Acura NSX Sales Figures, Acura RDX Sales Figures, Acura RLX Sales Figures, Acura TLX Sales Figures. See the Acura MDX compared with its rivals in the monthly Midsize Luxury SUV Sales charts. The Acura MDX is one of the workhorses model in the Acura lineup, making up about 30% of sales and along with the RDX that also makes up about 30% of sales volume is a big seller. The MDX is the best-selling three-row luxury crossover of all time with over 750,000 cars sold up till 2017. It is the second best selling luxury crossover after the Lexus RX (which offers only two rows of seats). It is also Acura’s most expensive volume production model (the Acura NSX doesn’t count due to its low sales volume and specialty nature). The luxury crossover and SUV segments have seen companies like Acura up the ante in terms of updates to design, tech, features and materials in recent years as they scramble for a bigger share of the tough going premium luxury market. The Acura MDX continues to be positioned as the “amazing value given the tech, features, quality” solution, being seen as the relative bargain in the segment. Flat performance probably best describes the Acura MDX’s sales performance this year. The start of the year started slow with some uptick in recent months, back to showing single digit growth rates vs last year. In a challenged segment, Acura continues to perform reasonably well. The newly updated MDX hasn’t been a runaway sales success, but has held its ground well in both the United States and Canada. The Acura MDX received a significant refresh for 2017. Changes included a new front fascia bearing the brand’s new grille and a hybrid variant with more power than the base engine, improved gas mileage and standard all wheel drive. For 2018 the Acura MDX might get an updated infotainment system with Apple CarPlay and Android Auto integration but should otherwise remain unchanged. This sales table of Acura MDX cars sold in the United States and Canada is helpful in seeing how annual sales stack up for the brand. Note that this table is sortable and that it fees the chart below. You can easily change the chart by filtering and sorting the below table. Below is a chart showing U.S Acura MDX sales figures by month. The chart is interactive and you can simply click on the legend at the bottom of the chart to turn months on/off. Below is a chart showing Canada Acura MDX sales figures by month. The chart is interactive and you can simply click on the legend at the bottom of the chart to turn months on/off. Automotive Data Source: Automakers & ANDC.